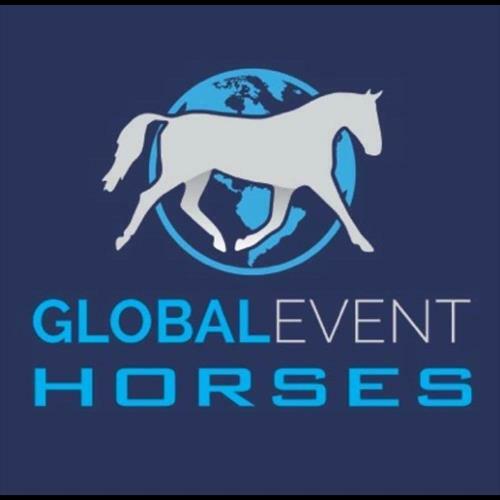 Global Evebt Horses In Co.Cork is looking for a full time stable hand. Job entails mucking out, putting horses on and off walker, turning horses in and out. Applicants should be hard working and reliable. 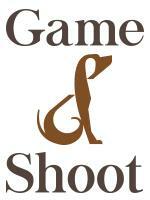 Competitive wage and excellent working conditions available. Accommodation can be discussed but preferably live out.